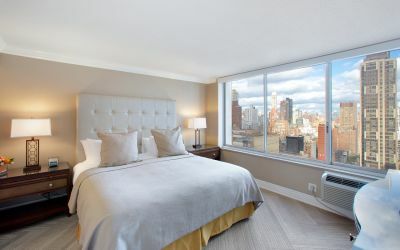 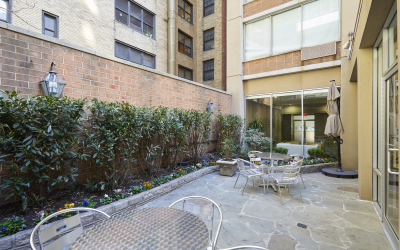 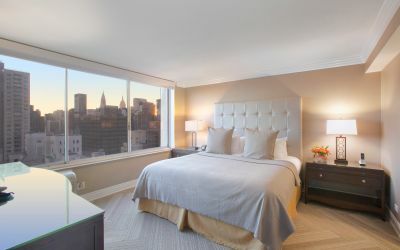 Enjoy chic uptown living in Midtown with Sutton Court Hotel Residences, offering corporate housing and temporary apartments for long vacations at our extended stay New York hotel. 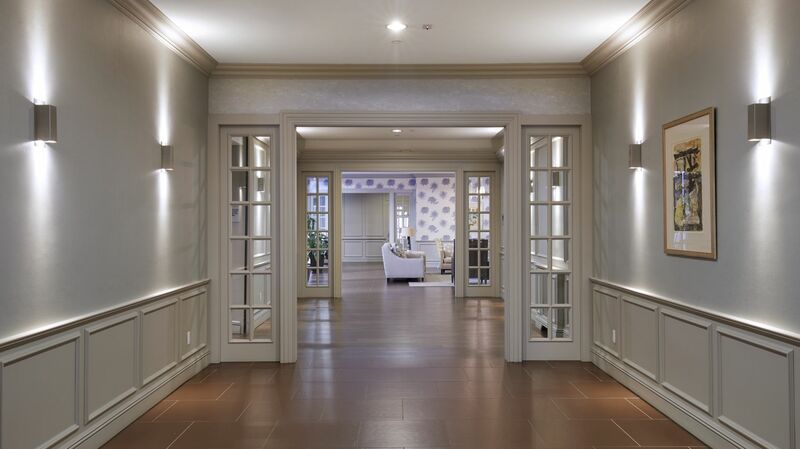 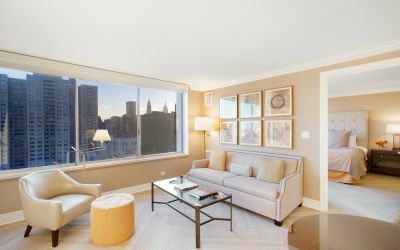 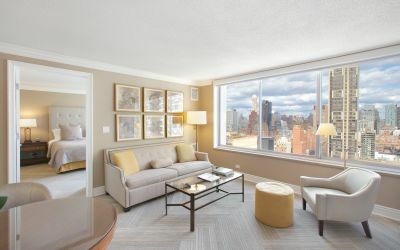 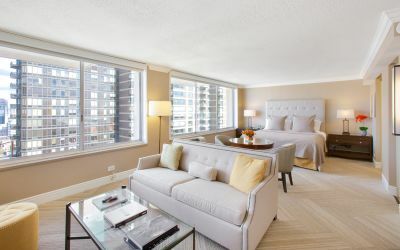 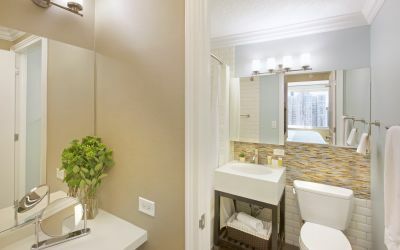 Among residential hotels in NYC, Sutton Court offers a wide range of luxury services and amenities and space up to three times larger than your average New York hotel room. 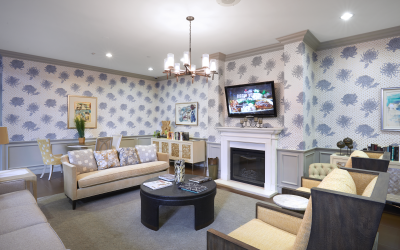 Contact us today to learn more. 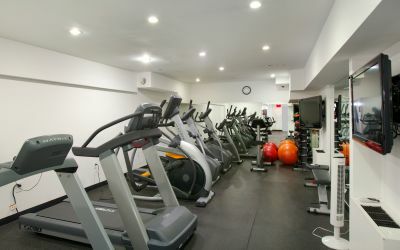 Review maps and directions here.